DAMAK, March 20: Himalaya Mahalaxmi Tea Garden based in Damak Municipality, which is owned by the former king Gyanendra Shah, has not paid taxes worth over Rs 38 million. Shah has not paid the taxes even after he was stripped of all state powers and reduced to an ordinary citizen. 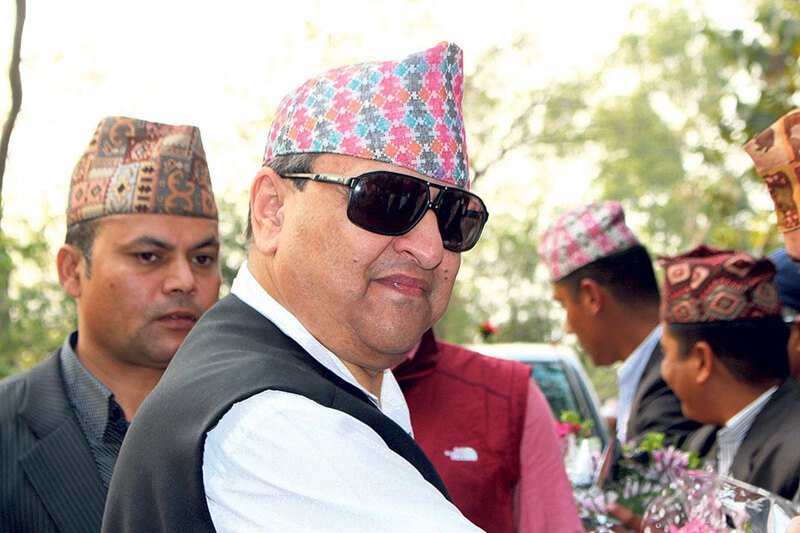 “Gyanendra Shah has not turned up at the Land Revenue Office despite repeated our calls.We wrote to Shah several times, and even during his visit to Damak urged him to clear the taxes,” Tikaram Dahal, chief of Revenue Section of Damak Municipality, said. Himalaya Mahalaxmi Tea Garden owes Rs 38.14 million to the government under the integrated property tax. Then Executive Officer of Damak Municipality Yubaraj Dahal together with the other stakeholders had urged the former king to pay the taxes during his visit to Damak Municipality in 2073 BS.